Instagram Management » ScheduGram – scheduling for later, supports multiple accounts. 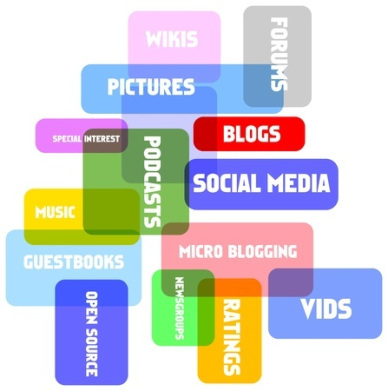 Inside Social Media – archived – covered social media, content marketing and business marketing strategies. Aweber – AWeber Email Marketing develops and runs an opt-in email marketing service used by over 120,000+ small businesses, bloggers and entrepreneurs around the globe.